why Rs. 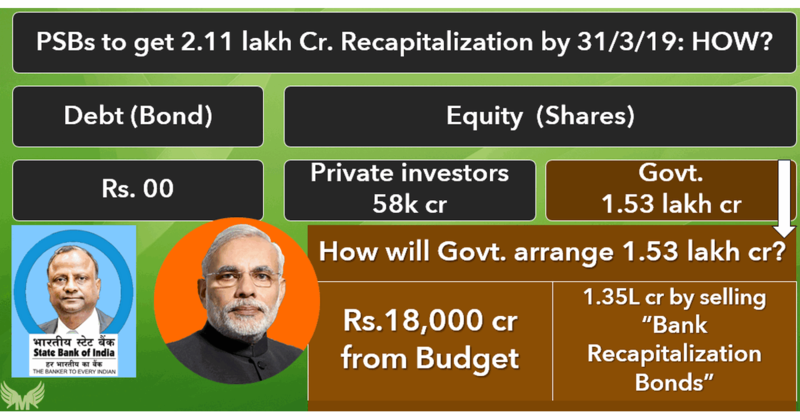 2.11 Lakh crore Recapitalization plan? What if banks refuse to comply with BASEL-III norms? What is RBI’s Prompt Corrective Action framework (PCA)? What is DFS’s EASE Framework? So, a bank with mere 1200 crores of share capital is commanding deposits worth ~3% of India’s GDP. Such banks grow very arrogant that we are “too big to fail”, so, even if something goes wrong, entire economy might collapse, therefore, RBI will not immediately shut us down, Government will give us some type of bailout package etc. Next comes the controversy where ICICI chief Chanda Kochar allegedly passes Videocon loan worth Rs.3250 crores without due diligence, for a bribe of Rs.64 crores indirectly given to Chanda’s husband. So, how can we prevent banks from becoming too large and thereby too arrogant? Option-A: We should put quantitative ceiling on individual banks- “you can’t have more than 1000 clients, and from each client you can’t accept more than 1 lakh rupees deposit.” But this will hurt financial inclusion and growth of banking sector. Option-B: We should put strict investment norms on the asset side of banks: “you must invest 72% of your deposits in gold and Government securities”, but this will bottleneck the flow of cheap loans to needy borrowers. Option-C: We should allow banks to accept as much deposits they can mobilize, and allow them to loan out as much money as they can, provided that they’ve sufficient capital for the equation: Capital + liabilities = assets. BASEL Committee on banking supervision sits @BASEL, Switzerland. They made norms in 1988 (I), 2004 (II), 2011(III). Plus other technical things, not important for competitive exams. ** This is calculated using BASEL’s norms, we need not bother with it, but the gist is- more bad loans you’ve, higher this RWA figure will become. In our case, capital is Rs.1 and RWA = Rs.120, so (1/120) x 100 = less than 1%. 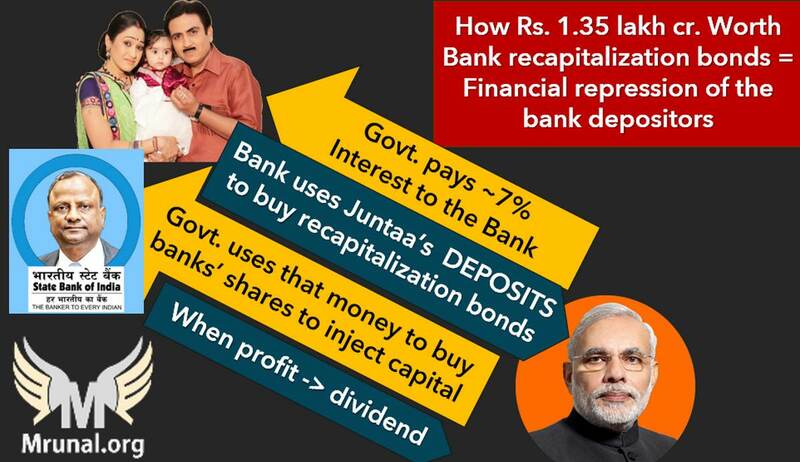 But if this bank had capital of Rs.11 then (11/120) x 100 = 9%. Meaning, bank needs capital of Rs. 11 (required) minus 1 (existing) = Rs.10 recapitalization is reqired. Apart from 9% CRAR, the banks also need to maintain + Capital conversation buffer (CCB) and Counter Cyclic Capital Buffer (CCCB). But this much knowledge not important for UPSC. Point is: asset qualities degrade; bank will need more capital. (UPSC-Prelim-2016) Objective of BASEL-III norms? h/ it should be evident from above EASY MCQ that UPSC is not asking technical questions from BASEL-III, because it’s a recruitment exam for civil servants not bank-officials. Bank should issue additional shares. If bank makes profit, it will give dividend to the investor. Bank should issue bonds. Pay fixed interest to investor, irrespective of whether bank is making profit or not. Punjab National Bank (PNB) has given Rs.0 dividend to investors for 2016 and 2017 because it’s not making any profit. So, if PNB issued new shares, only a बेवकूफ (idiot) will invest in it. That means PNB should issue bonds. But here too, investors know this bank is making losses, so, they’ll demand higher interest (say 36%) for the risk they’re taking. So, no wies investor will buy PNB’s shares and If PNB casually issues bonds @36% to comply with BASEL-III, still we know that borrowing @36% is an unsustainable business, PNB will default on interest payments sooner or later. Therefore, BASEL-III capital requirement has internal quota of Tier-1 capital, tire-2 capital, equity capital, debt capital… we need not go in technical details, but the bottom line is BASEL-III norms have higher “EQUITY CAPITAL” requirement. वरना तो भारत के सरकारी बेंक इतने बेशिस्त और बेगेरत है की वे ७२% ब्याज पे भी बांड बेच के अपना पुन:पूंजीकरण कर सकते है. लेकिन एसा खेल पूरी अर्थव्यवस्था को तबाह न करे, इसलिए BASEL-III में tier-1, tier-2, debt capital vs equity capital एसे तकनिकी क्वोटा बनाये गये है. Total Rs. 70,000 crores from Government. Indradhanush plan also had provisions to ensure various administrative reforms in PSB. For example, PSB chiefs’ salaries were linked with key performance indicators like how much NPA they recovered, how many new Jan-dhan accounts they opened etc. Earlier it was thought that PSBs will requires Rs.1.8 lakh crore addtional capital by 31/3/19 to comply with BASEL-III norms. So, Government will give Rs.70k crores, and PSBs will mobilize remaining capital from market by issuing shares and bonds. By October 2017, it became clear market will not help much in PSB’s recapitalization-walle shares and bonds because every PSB is running in losses, only a bewkoof will invest in it. This meant Government will have to bear greater share of recapitalization burden. In October 2017, Modi Government announce Rs. 2.11 lakh crore recapitalization package for PSB. The fact that FinMin bureaucrates didnot give Sansktriized name for this project to please PM Modi… it shows how much serious and emerency this task was for them! 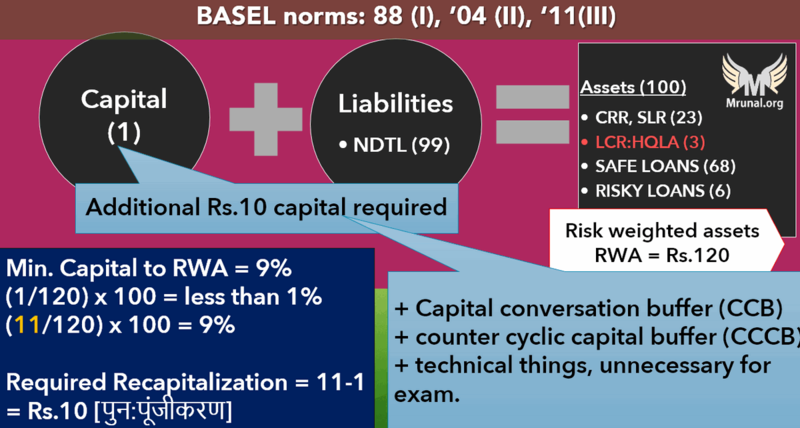 BASEL-III norms are technically designed such way that equity capital quota is more. PSBs will sell Rs.58,000 crore worth shares to private investors. PSBs will sell Rs.1.53 lakh crore worth shares to Government. Then next question is how will Government arrange this amount? ans. Government will give 18k crores from Budgetary support. Government will sell 1.35 lakh crores worth Bank recapitalization Bonds to arrage the money for buying PSB’s shares. Out of above commitment, Government will give 8k crore (via Budget) + 80k crores (via bonds) = Rs.88k crores by 31/3/2018. But we need not bother with these figures for UPSC prelims. 2018-January: Government announced following features of the Bank-recapitalization bonds. These bonds will mature at 2028-2033. These bonds will be Non-transferable to third party i.e. investor will have to hold the bonds till maturity. These bonds will be non-convertible i.e. they can’t be converted into shares. Now comes the question: who will buy these recapitalization bonds with such stringent norms and long-tenure? Ans. Public Sector Banks (PSBs) themselves will buy these bank-recap-bonds using juntaa’s deposits (mostly fixed deposits). Government then asks PSBs to issue new shares. Government will buy those PSB-shares using money earned from Bank-recap-Bonds. Thus PSBs get the equity capital to comply with BASEL-III norms by 31/3/2019. (if) PSBs make profit, they’ll share dividend with Government (because Government owns more shares). From that dividend, Government will pay-off that ~7% interest rate to PSBs (Because PSBs have invested in Government’s bank-recap-bonds). However, critiques say PSBs will not generate sufficient dividend to finance entire interest payment. So, Government will have to bear interest-payment from its own pocket (=tax payers’ pocket). This will increase fiscal deficit, unless Government cuts down Expenditures elsewhere. OR Government could then launch new bonds to repay interest on these old bonds! Thus 1.35 lakh cr. Bank recap bonds are merely a ‘creative-accounting’ wherein Public sector Banks’ own deposits are used for injecting capital in them. Critiques argue that Modi launched demonetization with this hidden-objective so that junta’s money is mobilized into bank deposits, and then PSBs will be ordered to use same deposits for financing this recapitalization bond drive. यानि की उद्योगपतिओ के लोन वापस न करने के कारण जो TBS/NPA/higher-BASEL requirement की नोबत आई है, उससे निपटने के लिए ही नोटबंधीं (विमुद्र्रीकरण) किया गया था, जबकि काला-धन तो तबाह हुआ ही नही, क्योकि ९९% पुराने नोट तो बेंको में जमा हो गये थे! Government will mobilize Rs.1.35 lakh crores by selling bank-recapitalization-bonds. Therefore, Government will force PSBs, LIC, EPFO, UTI-Mutual-funds, NPS, Atal-Pension-Yojana and other Government owned financial institutions/ schemes finance this package. Since bank-recap-bonds offer less than 8% interest, so, the indirect investors i.e. FD holders of PSB, policy holders of LIC/EPFO etc. can’t hope for more than 8% return on their investment. This is called financial repression of the household, because they could have enjoy higher returns, had those Public-sector-Ffinancial Intermediaries invested their money in more lucrative avenues like relianceJio or Apple. Out of Rs.2.11 lakh crore package, Rs.58,000 crores are to come via equity finance from private investors. But it’s unlikely that private investors will buy that much shares. So again LIC/EPFO etc. will bear the brunt. Counter argument #1: RBI is mandated to keep the inflation in range of 2-6%. So, even if someone earns ~7-8% return, he’s getting a positive real interest rate over inflation. so, both his money and his purchasing power will improve over the time. इसलिए केवल ७%-८% इतना कम रिटर्न क्यों है, एसी हाय-हाय नही करनी चाहिए. Counter argument #2: It’s true that Government is making PSBs to use juntaa’s deposits to buy bank-recap-bonds to indirectly recapitalize them, but if Government had not done that, then Government will have to sell these bonds to private investors- that would have led to ‘crowding out of private investment’ i.e. Market is financing Government instead of corporats. Then to compete against Government’s bank-recap-bonds, Mukesh Ambani will have to launch jio-bonds with even higher interest rate.. but that’ll make his business less profitable. So, companies will postpone their expansion plans, bye bye job growth and GDP. So, it was better that Government and PSBs used this ‘creative-accounting-method… घी गिरा तो खिचड़ी में ही! In past also Government had given capital injection to PSBs. Still their NPA continues to rise. It proves that PSB-bankers have don’t have any motivation to remain disciplined / improve their performance, because they know- that Government will rescue us with such capital injections! IF Government tries to shut us down, or merge us with other bank then our staff-union will go on hartal! it’s just like a person with medical insurance becoming careless with his diet and exercise, because he knows medical bill will be bourne by insurance company. So, Rs.2.11 lakh cr. package will create a similar moral hazard. 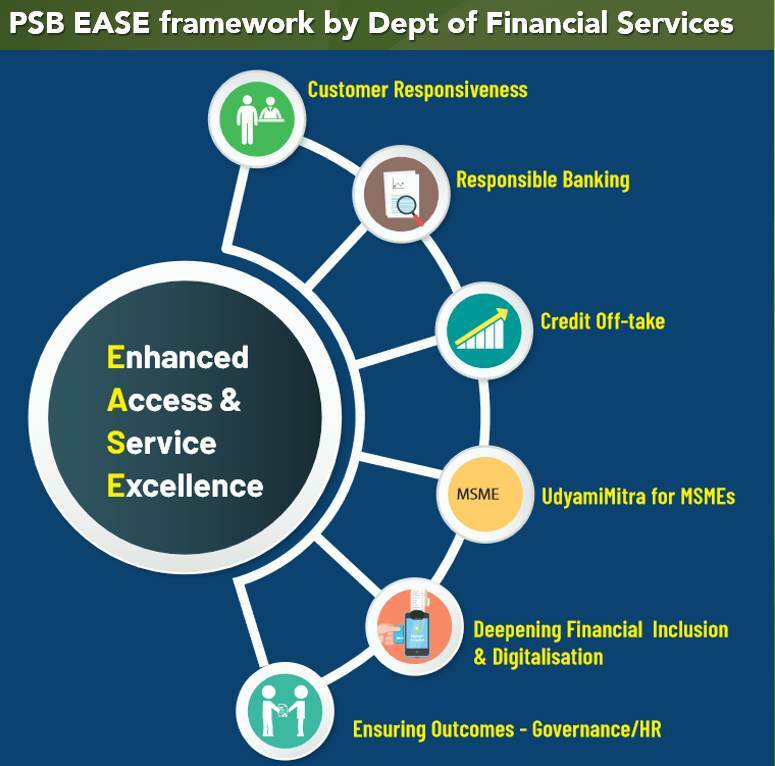 Counter-argument: Government has enacted E-A-S-E framework to improve the performance of PSBs (2017, November). Not all 21 PSBs will be fully capitalized. Weaker PSBs will be left to their own fate. IF RBI Governor Urjit Patel starts “Mohd.Jinnah-giri” @BASEL-meetings, then Indian banks need not arrange this capital. But it’ll lead to loss of face for RBI and India as a country, and it’ll weaken the indian and global economy. Finance ministry had even asked RBI to extend the deadline from 31/3/2019 for one year, but RBI didnot entertain this request for the same reason. यानि की ये पुन:पूंजीकरण कोई कोलेज एसाइनमेंट नही की पोस्टपोन कर सके. It’s immaterial how much deposits your bank has in current account, saving account, fixed deposits, …because BASEL-III norms look at your bank’s capital adequacy. So, if a bank can’t comply with BASEL-III then it’ll have to reduce its lending operations and dispose-off its bad loans [so that automatically RWA declines, and banks existing capital becomes sufficient to comply with BASEL-III’s percentage norms]. In worst case, bank will have to sell off its business to some other bank or shut down. Side topic: What is D-SIB? 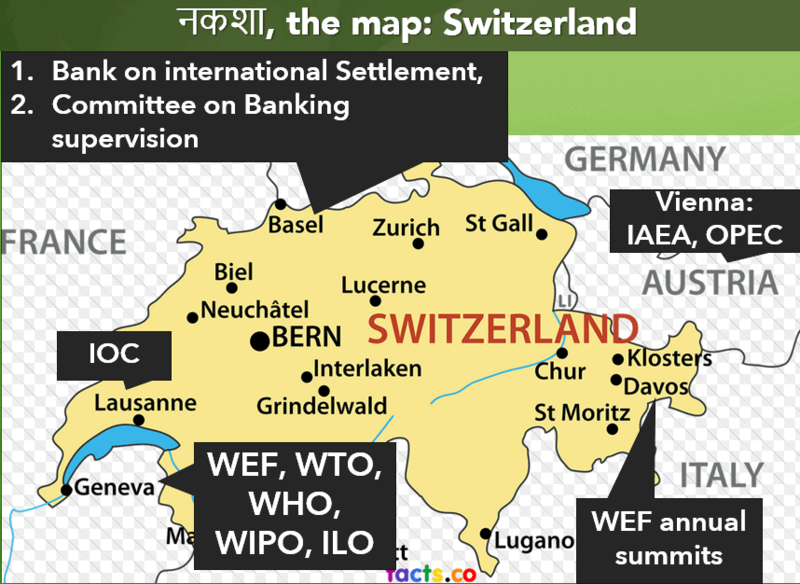 In 2010, G-20’s brainchild Financial Stability board (HQ BASEL) asked countries to identify systematically important Financial institutions, and put framework to reduce risk in them. Accordingly, RBI designates domestic systematic important banks, in August each year (since 2015). These large banks have to keep additional equity capital against their risk weight assets. Total three D-SIBs in India: SBI, ICICI, HDFC (Latest Entry). 2002: RBI Governor Bimal Jalan designed this framework. 2017: Urjit Patel toughened it further. RBI monitors all commercial banks on parameters such as BASEL-III Capital to Risk-weighted Asset Ratio (CRAR), Net NPA, Return on Assets etc. Accordingly, banks are classified into risk threshold #1, #2, #3. Higher the number, higher the risk. Forcing merger / shutdown of a weak bank (under Banking regulation Act 1949). 2014 RBI’s P.J.Nayak Committee suggests creating a banking investment company (BIC). Then Government should transfer its shares from PSBs in this BIC, for more professional management of PSBS without Government interference. Economic Survey 2014-15 It suggested 4R reforms viz. reforms in governance and administration of PSBs. Gyan Sangam of financial regulators, Public sector bank, insurance companies and other financial institutions at Pune. They suggested reforms for banking and financial sector. Bifurcation of CMD post in PSBs into 1) separate chairman and 2) separate MD&CEO so that banks can function in more professional and accountable manner. Economic Survey 2015-16 It suggested 4D reforms viz. Disinter (=digging up) the salvageable value from bad loans. Differentiate among weak and strong PSBs when recapitalizing them. Weak PSBs should be merged / privatized. Diversify the banking sector by increasing the numbers and varieties of commercial banks. Deregulate the banking sector by reducing SLR. Deregulate the corporate bond market, so corporates borrow less from banks and more via bond market. It proposed a bad bank named “Public Sector Asset Rehabilitation Agency (PARA)”. PARA will buy off bad loans from PSBs, try to salvage the maximum value from loan-restructuring and auction and absorb their losses, if any. For this purpose, RBI should give additional dividend to Government to start this bad bank. More explained in my lecture here. 2) talks of privatization of IDBI bank. Bank board bureau begins operations. BBB is responsible for selection of PSBs’ 1) MD, CEO 2) non-executive chairman 3) whole time directors. Plus, BBB will help regarding banking sector reforms such as Mergers, raising capital for BASEL-III etc. 2018, April: Bhanu Pratap Sharma replaced Vinod Rai as the chairman of BBB. 2017, October Rs. 2.11 lakh crores package for Bank Recapitalization. 2017, November First Public Sector Bank (PSB)-Manthan organized by Department of Financial services (DFS) at Gurugram. Here recommendations were made to improve the functioning of PSBs. 2018, January DFS announces “EASE Agenda”. Developing Personnel for Brand PSB. Banking outlets within 5 km of every village. Bank-Mittra, Mobile ATM, arriving at pre-designated time. Selling PM Suraksha Bima Yojana (PM-SBY), PM Jeevan Jyoti Bima Yojana (PM-JJBY), PM Fasal Bima Yojana (PM-FBY) and other Micro insurance. Unauthorized debit in digital payment: refund in 10 working days. Each PSB has to appoint Chief risk officer: Risk limits & Risk based pricing. Setup a Stressed Asset Management Vertical (SAMV) for Special mention accounts (SMA) i.e. accounts on which principal / interest is due for 0-90 days. Hire Agencies for Specialized Monitoring (ASMs). They will conduct audit & inspection on corporates who receive loans above Rs. after 100 cr. Differentiated Banking Strategy (DBS): PSBs will have to reduce corporate exposure to below 40% (2019) by asset swap with smaller banks. Similarly branch & HR rationalization plans. Shut down non-viable overseas branches, consolidate ops with other PSBs. Sell non-essential real estate & equity investment in unrelated / non-core business. Criticism: PSBs will lose out to ICICI, HDFC et al in merchant banking, underwriting, insurance etc. non-core businesses. PSBs will have to help MSME entrepreneurs via Udyamimitra.com. On the loan applications received on this portal, they’ll have to take decision within 15 days. There will be max. 3 layers in decision making for loan approval. Feet-on-street: PSB managers will have to reach out to borrowers, esp. entrepreneurs with the help from FICCI, chamber of commerce etc. PSBs will do Credit “+” (plus) approach i.e. help entrepreneur in marketing, insurance, expanding his biz.network etc. in addition of sanctioning his loan. PSBs will appoint Special MSME relationship officers. PSBs will also try to revive SMA-1 and SMA-2 accounts of MSME entrepreneurs. Benefits for above reforms: “Egalitarianism” as MSME industry will create new jobs. Performance management system- annual appraisal. Job families: “grouping of jobs with similar characteristics”, then posting, promotion, transfers accordingly. Manager- Accounts: Regulatory compliance with RBI, Sales: Biz-intelligence. Training, E-learning programs, skill development, fellowship. Criticism: specific promises not given in terms of variable pay, hire-fire. Each whole-time director of a PSB will be entrusted with one framework e.g. customer responsiveness, responsible banking and so forth. Their performance will be checked by the PSB’s board. An independent agency will be tasked to check public perception. Next Article: Selected Current Affairs related to Share market, Insurance Sector. Then BES182: Budget, 15th FC. While reading this whole Article..your voice sounds in a ear..
Ur article itself have a mrunal quality..
Mrunalism! Its weird that, I can here you lecture through these articles! You’re like one of those childhood memories/treasure which we feel nostalgic about and treasure all the while whenever we recollect.. Thanks very very much Guru…. 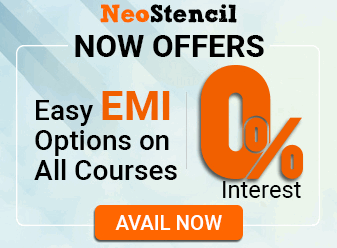 Ek baar 5-10 miniute ke online youtube pe ajayen, dekhna kitne log apko wait karke baithe hain…Plz come, not for study, kuch bhi bol dijiye, chen milta hai. hello sir, thanks for articles. can you also post pdf for the same article I can’t read for long time on laptop. And this is why Mrunal Sir is the best! Please other important videos bhi list karke bata dijiye…. Nhi…. 35 ke baad waale imp nhi hai kyunki exam paper mrunal sir ne set kiya hai….. imp video ki list kyu, pura questions ki list le lo…..
i still have faith over mrunal sir..unhone kaha hai ki ayega 182 aur aage ka toh ayega chahe ek din pehle hi aaye…tab bhi padh kar jayenge…vaise bhi sahi hai revision ki jarurat nhi padegi agar late padhenge toh..aur mrunal sir must be making the bes series pre oriented isiliye der ho rahi..dekhn ayega..i have full faith..
sir please complete BES18 series . Sir, when you publish next article BES 182 ? is BES182 series started by sir .please help. BES182: Budget, 15th FC ?